2018 was an especially strong year both for documentaries and for fictional films exploring real-life issues, the ramifications of racism in particular. Other timely topics included the place of social media in contemporary life and the centennial of the end of World War I. Below – in alphabetical order – are the Media Review Office of Catholic News Service‘s picks for last year’s top 10 movies overall and top 10 family-friendly films. The key to Catholic News Service classifications for the movies listed below: A-I – general patronage; A-II – adults and adolescents; A-III – adults; L – limited adult audience, films whose problematic content many adults would find troubling. The Motion Picture Association of America ratings for the films, where available: G – general audiences. All ages admitted; PG – parental guidance suggested. Some material may not be suitable for children; PG-13 – parents strongly cautioned. Some material may be inappropriate for children under 13; R – restricted. Under 17 requires accompanying parent or adult guardian. Jeff Bridges and Cynthia Erivo star in a scene from the movie “Bad Times at the El Royale”. Photo: Fox/CNS. 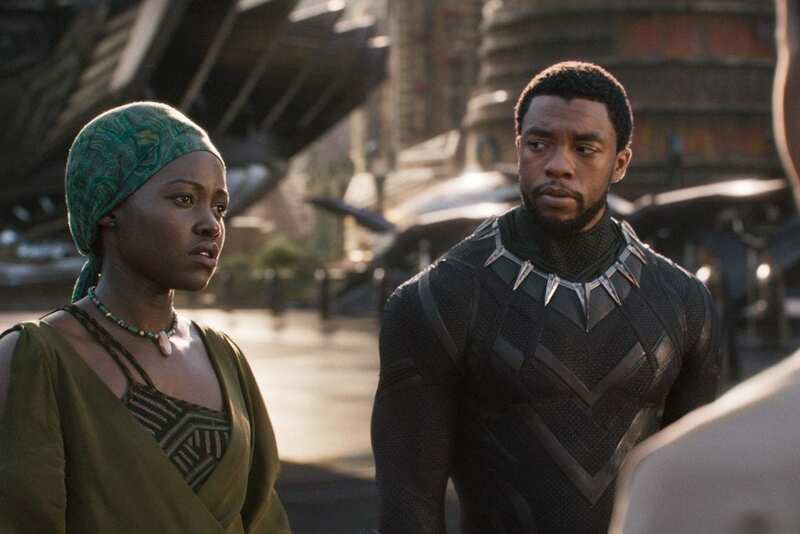 Lupita Nyong’o and Chadwick Boseman star in a scene from the movie “Black Panther”. Photo: Walt Disney Pictures/CNS. First Reformed, a drama about a Protestant minister (Ethan Hawke) in upstate New York, has quite a bit to say about religious belief, environmentalism, grieving, alienation, rage, the power of love, and the corruption of religion by money and power. Writer-director Paul Schrader does not condescend to belief but is interested instead in launching discussions about what faith means and what actions best express it. There’s much to savour in his intelligent, often-elegant story. (A-III, R). 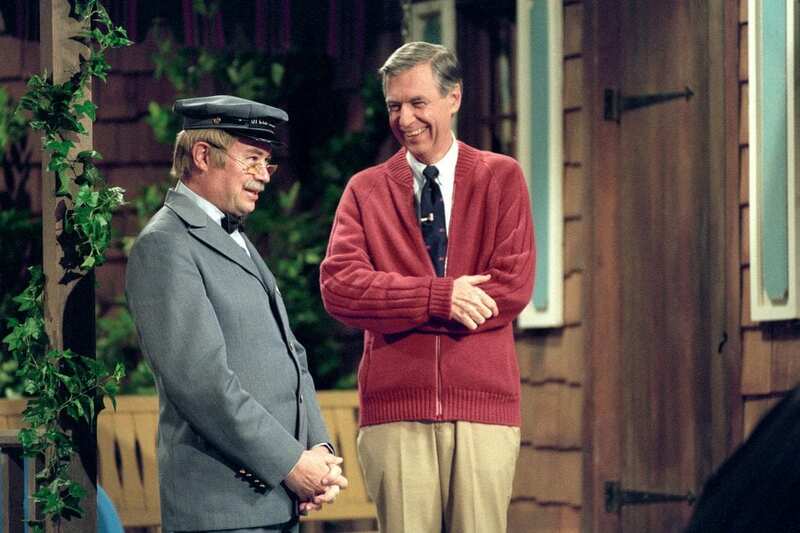 Fred Rogers, the much-loved children’s television figure, who died in 2003 (right) is pictured with David Newell, as Speedy Delivery’s Mr McFeely, in the documentary “Won’t You Be My Neighbor?”. Photo: Lynn Johnson/Focus Features. 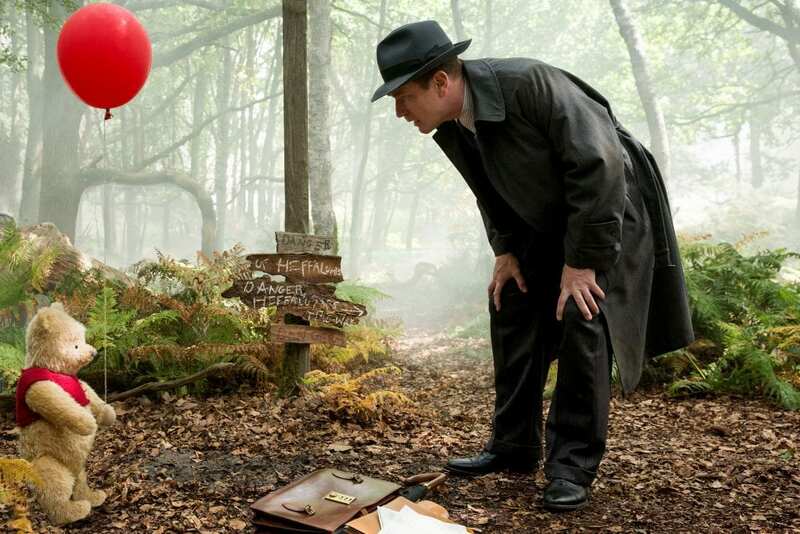 Ewan McGregor, as Christopher Robin, shares a scene with Winnie the Pooh in the live-action adventure movie “Christopher Robin”. Photo: Laurie Sparham/Disney. 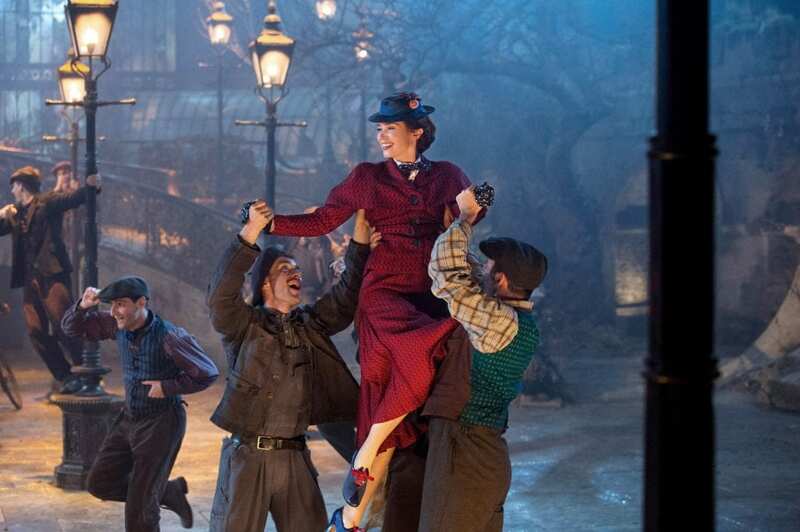 Emily Blunt stars in a scene from the movie “Mary Poppins Returns”, a sequel to the 1964 film “Mary Poppins”. Photo: Jay Maidment/Disney. 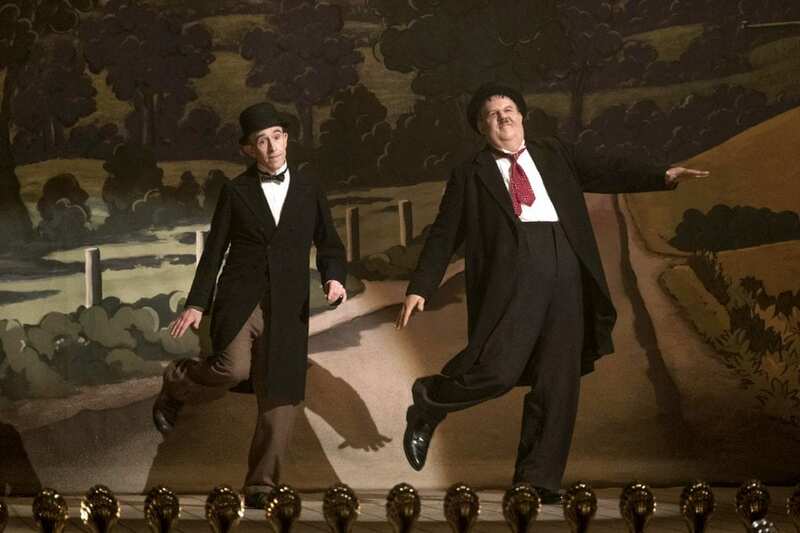 Steve Coogan and John C Reilly star in a scene from the movie “Stan & Ollie”. Photo: Sony Pictures Classics/CNS.